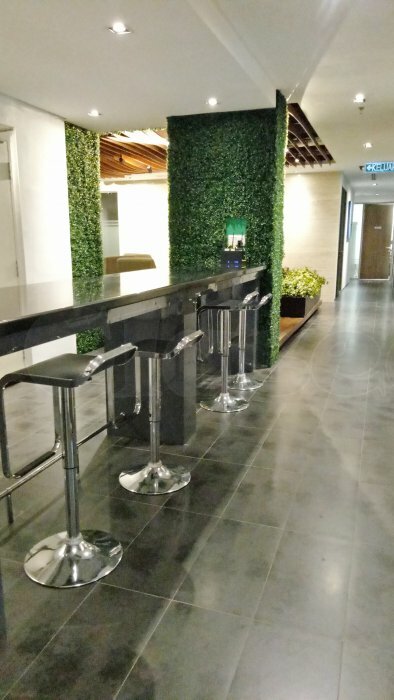 Avenue Business Centre @Plaza Sentral is an integrated development ideal for business as it is located in the epicentre of a local business district. 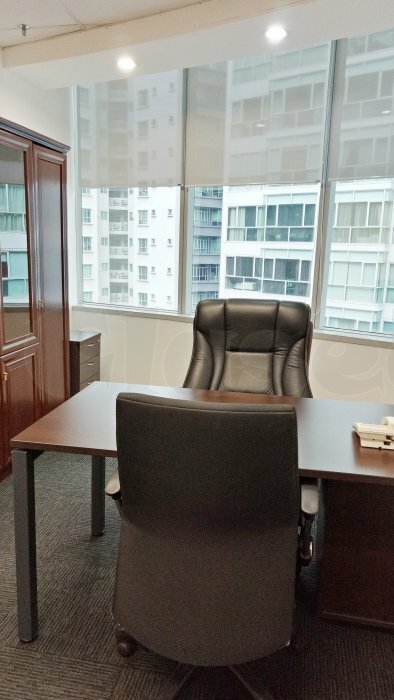 It is one of the best office buildings equipped with excellent telecommunications facilities and convenient access routes. 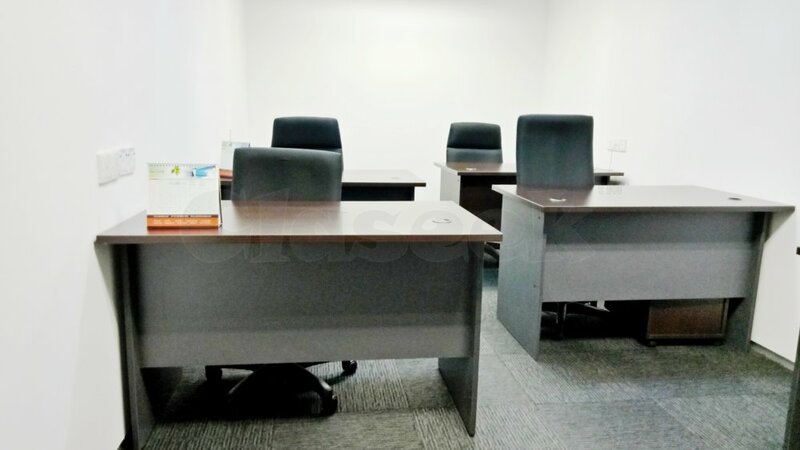 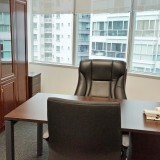 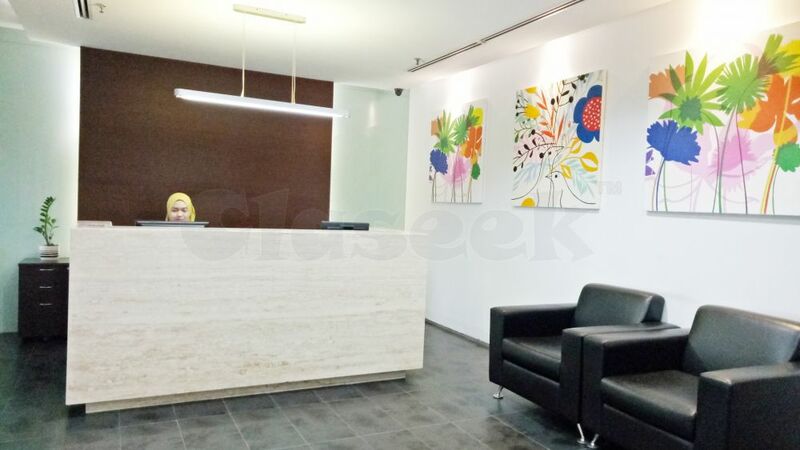 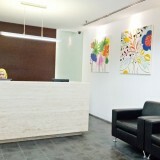 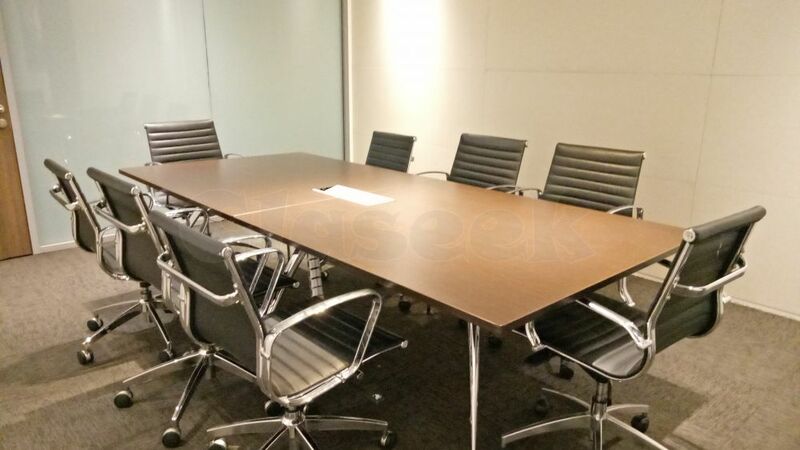 The building is nestled within the heart of KL Sentral and as such, it is surrounded by various prestigious buildings and commuting to and fro is a breeze. 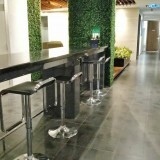 KL Sentral itself is a central hub for all transportations such as Rapid KL LRT, KTM Komuter, KTM Intercity, KLIA Transit, KLIA Express Rail Link and KL Monorail.